Are you looking for a new waterfront home? Do you need a dock to have your boat? 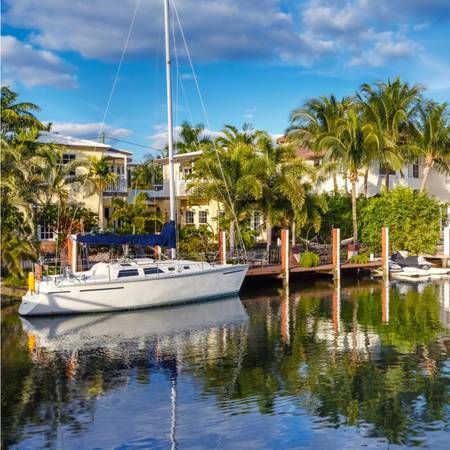 Naples has some of the finest waterfront homes available. 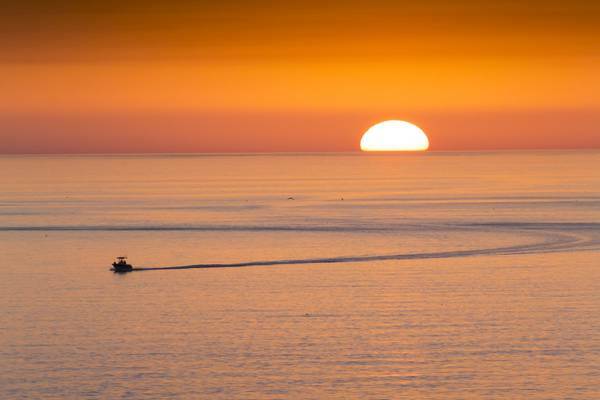 There is one waiting to make you and your boat happy! Contact me today to get started finding your new home. I will be with you from start to closing!